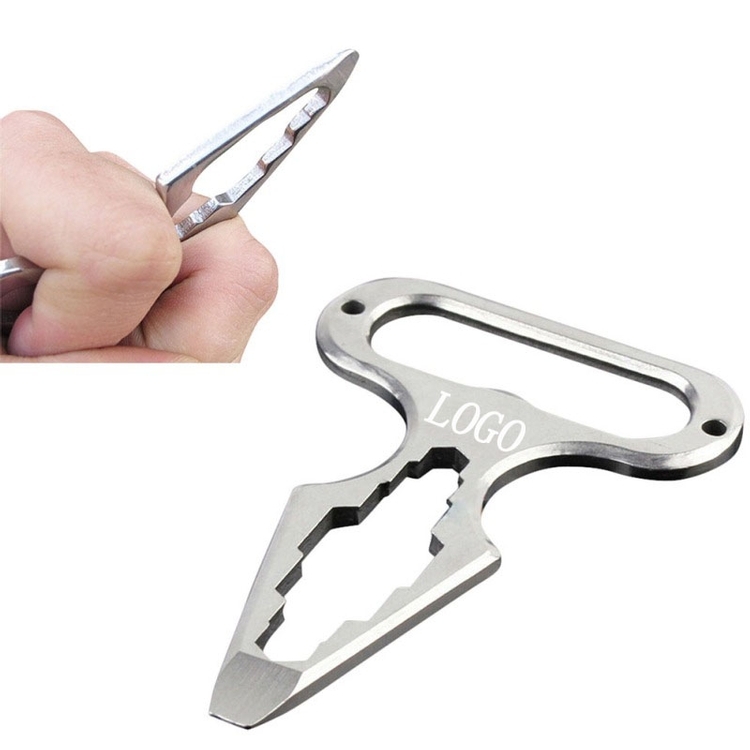 Carabiner with compass. 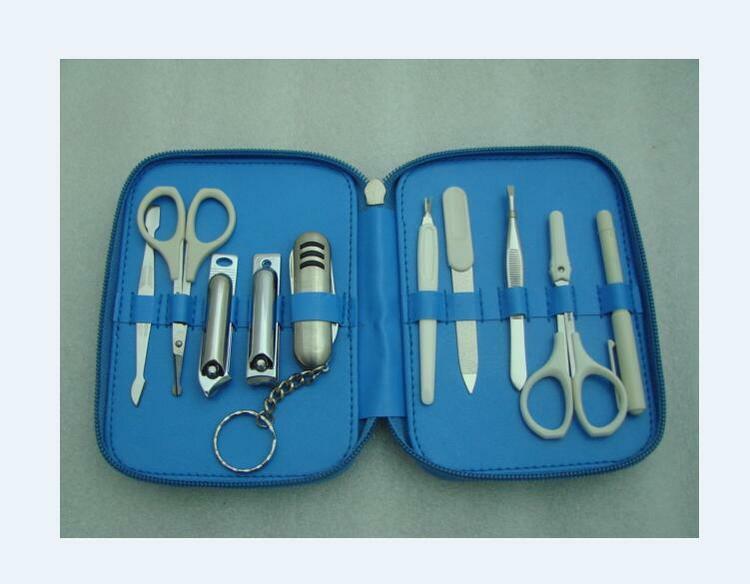 Solid aluminum construction with strong nylon strap and split key ring. Carabiner size 5cm. 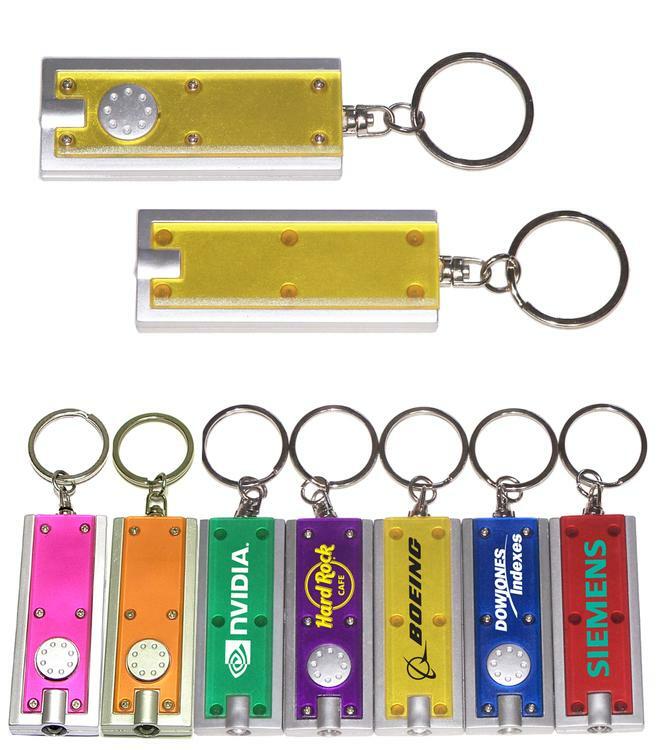 Ideal for key holder, key tag, key chain, key ring, travel and self promos. 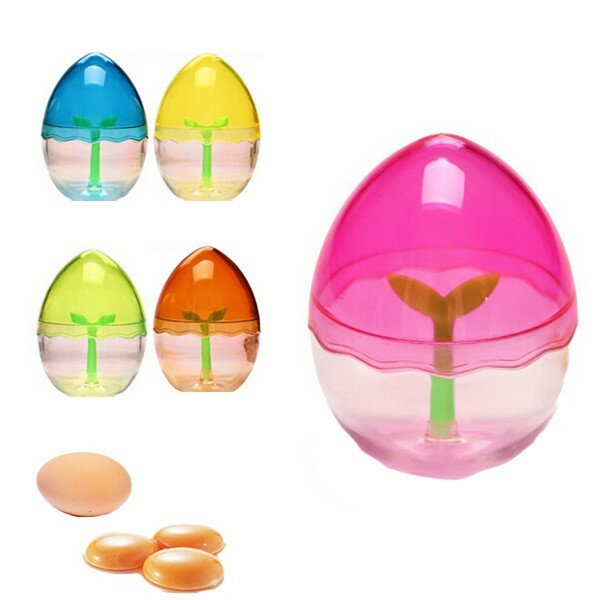 This egg beater is made of food grade Polystyrene and comes in assorted colors. To beat the egg use the internal plastic stem and then cover the cap and shake gently. It's a simple and convenient way to beat eggs. 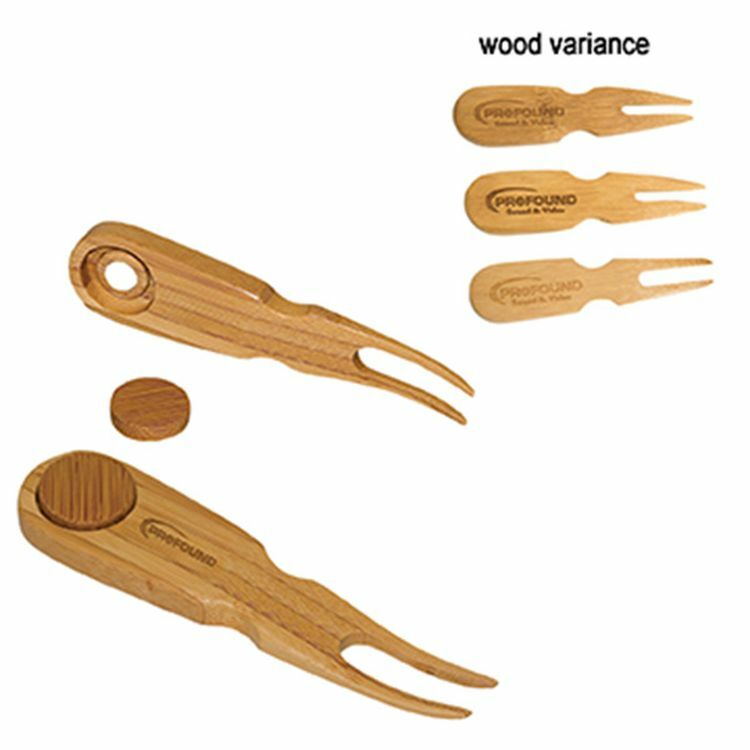 It is the ideal giveaway for restaurant and tableware promotions. 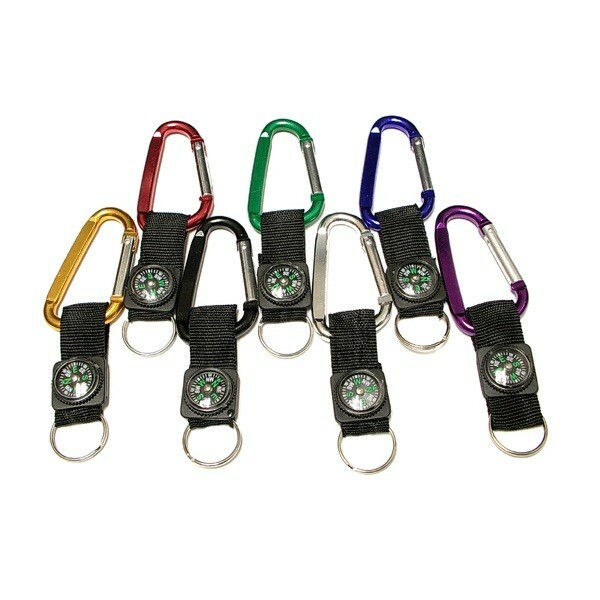 Carabiner with strap and metal plate. 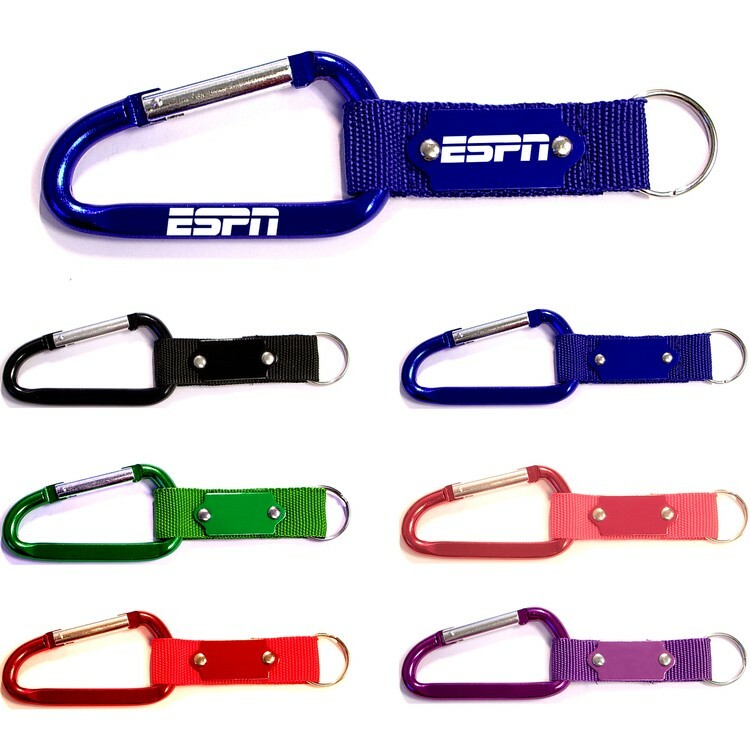 Solid aluminum construction with metallic color finish, Large carabiner size 8cm. 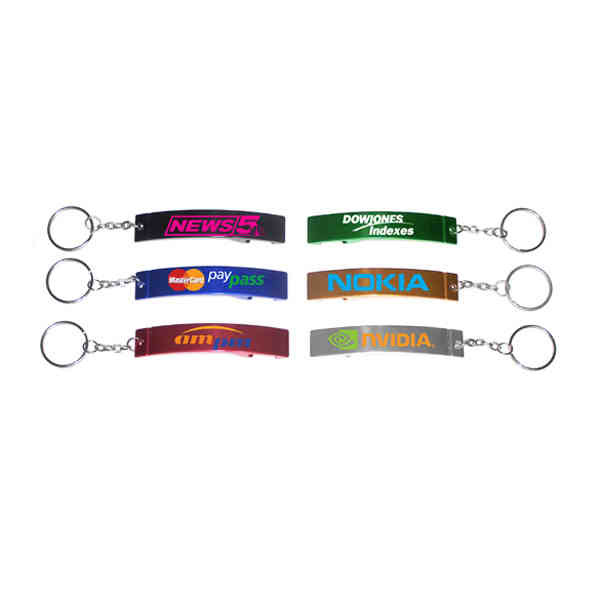 Ideal for key holder, key tag, key chain, key ring, travel and self promos. Laser engrave on the plate, pad print or laser engrave on the carabineer. 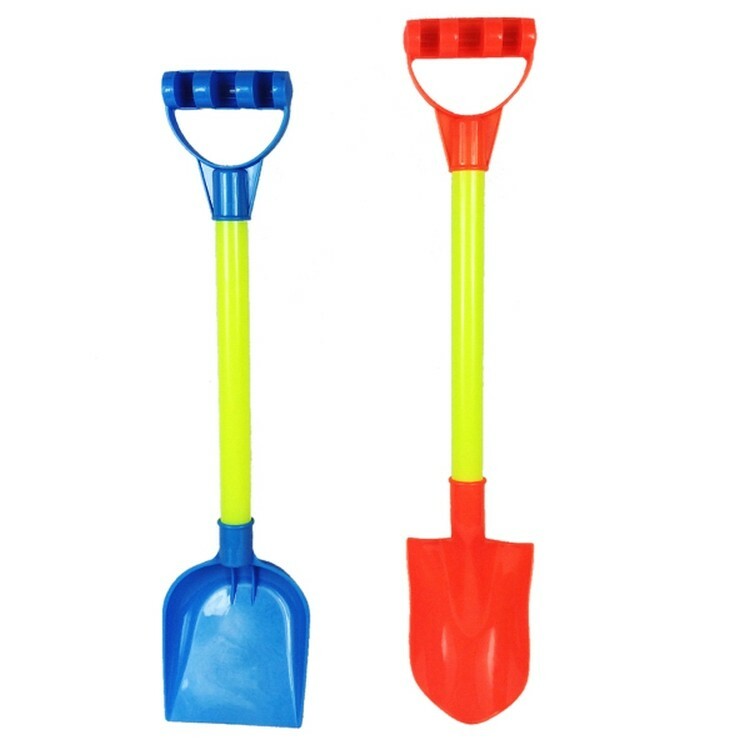 Sand Shovel is made of plastic. It's have bule one and red one per set. Baby and child can use them paly sand on the beach, it's a nice production for promotion activity and gift. Combination architect/engineer scale. Aluminum 6" combination traditional triangular pocket scale is made from high quality extruded aluminum with ultra smooth edges and is about the size of a ball point pen. 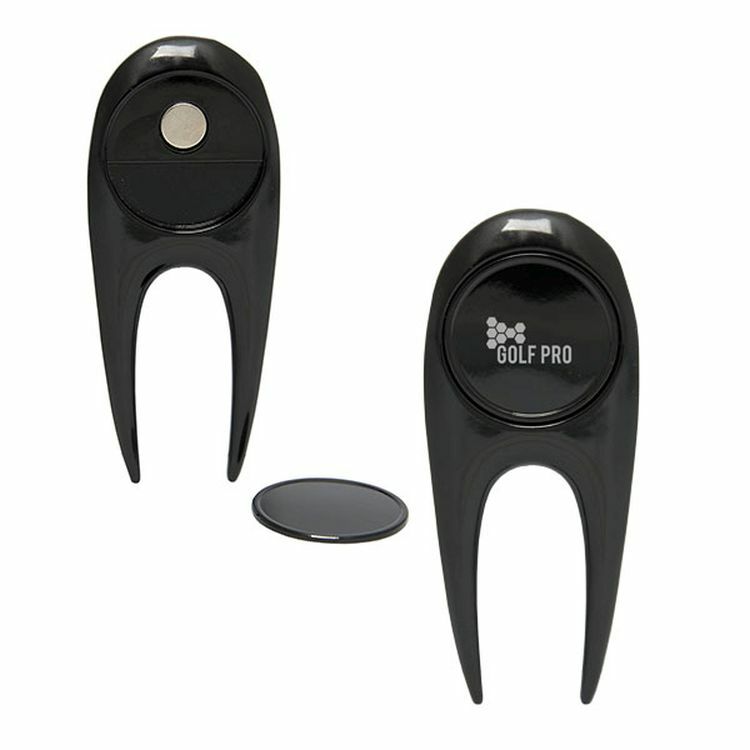 Calibrations: A - 16 & (1/8, 1/4), E - 10 & 50, M - 1:100. This handy scale is an accurate and functional tool that will be treasured and used for many years. 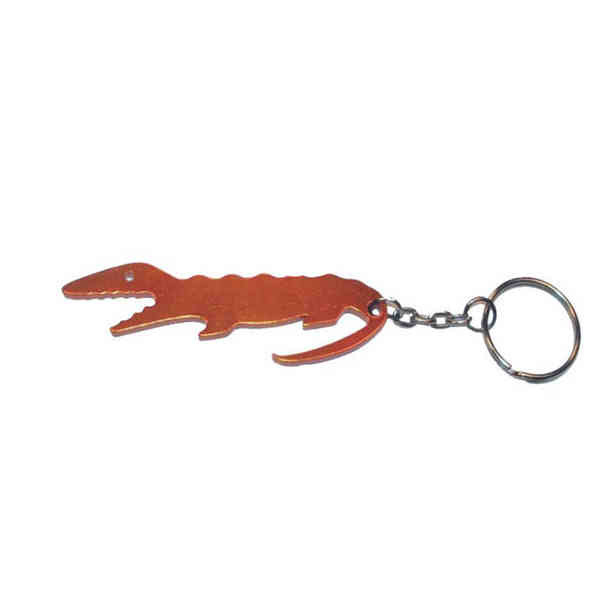 Alligator,Crocodile shape bottle opener with key chain, Gold. A great gift of beer bottle and pop bottle key holder! Solid aluminum construction with metallic color finish. Even the strong crocodile teeth can be seen. Ideal for key holder, key tag, animal, key chain, key ring, travel and self promos. Free upgrade to laser engraving. 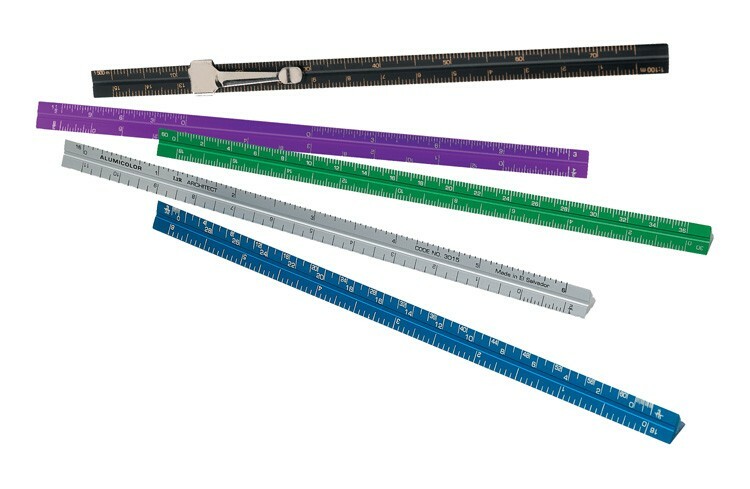 Aluminum 6" architect traditional triangular pocket scale is made from high quality extruded aluminum with ultra smooth edges and is about the size of a ball point pen. Calibrations are 16, (1/8, 1/4), (1/2, 1), (3/8, 3/4). The Larry 2 has 12 high-power LEDs with an output of 160 lumens. It features a red laser pointer that emits from the top of the light. 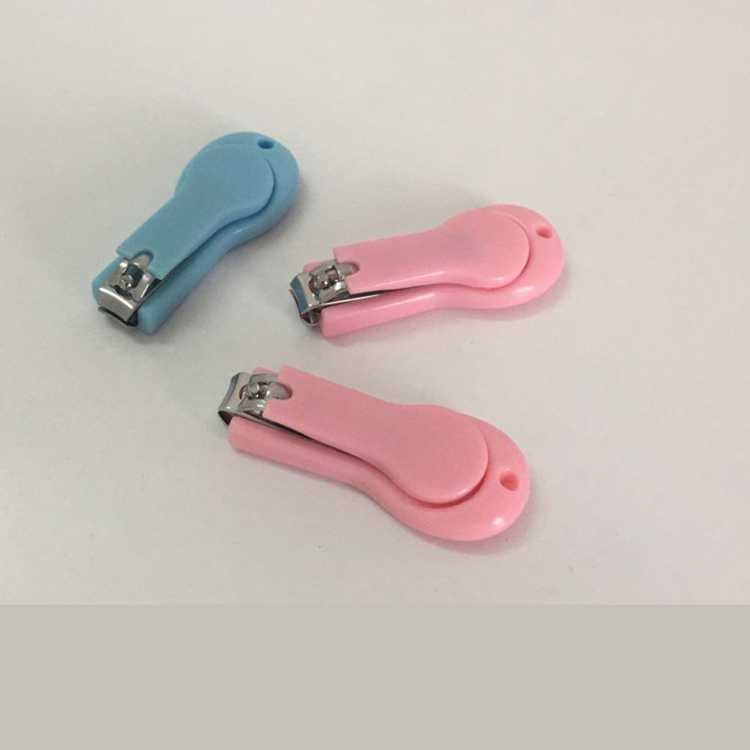 Other features include: 180 degree rotating magnetic clip, a water resistant reinforced plastic body design and ergonomic grip. 6.75" long. 3 "AAA" batteries included. Boxed. 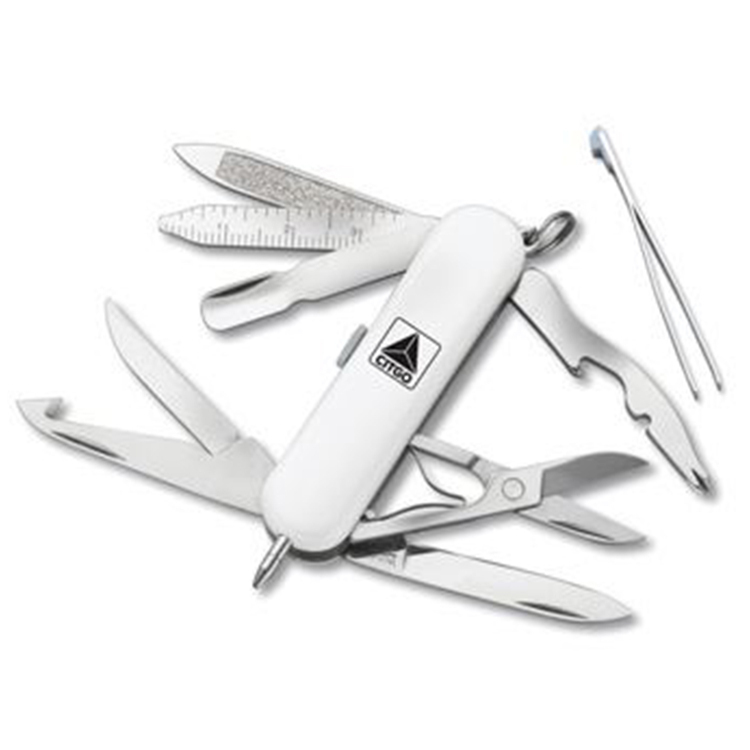 The small yet mighty champion for every day Swiss made pocket knife with 17 functions Includes an orange peeler and cuticle pusher. 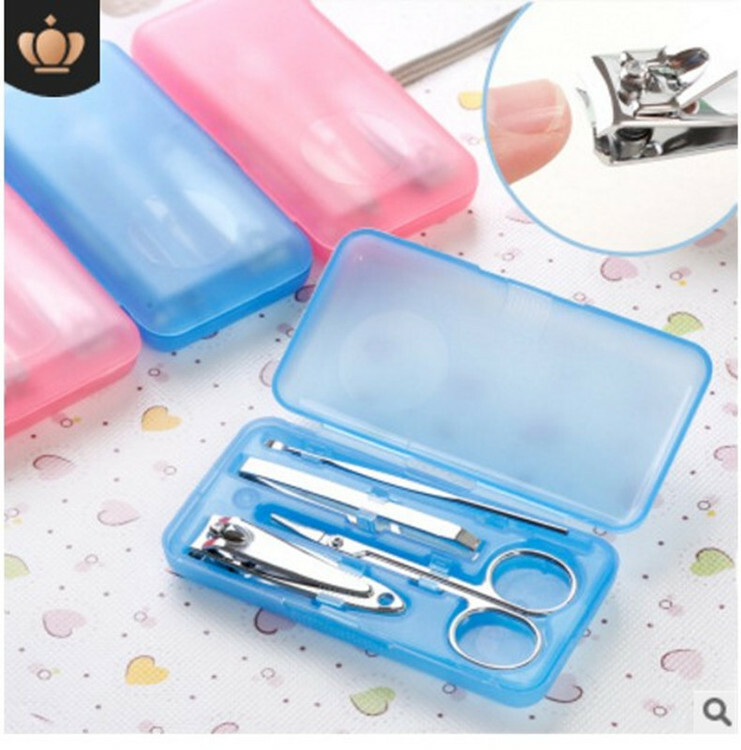 This stainless steel nail clamp is carefully designed to make it more convenient and safer. When not needed, fold it into a plastic stand. 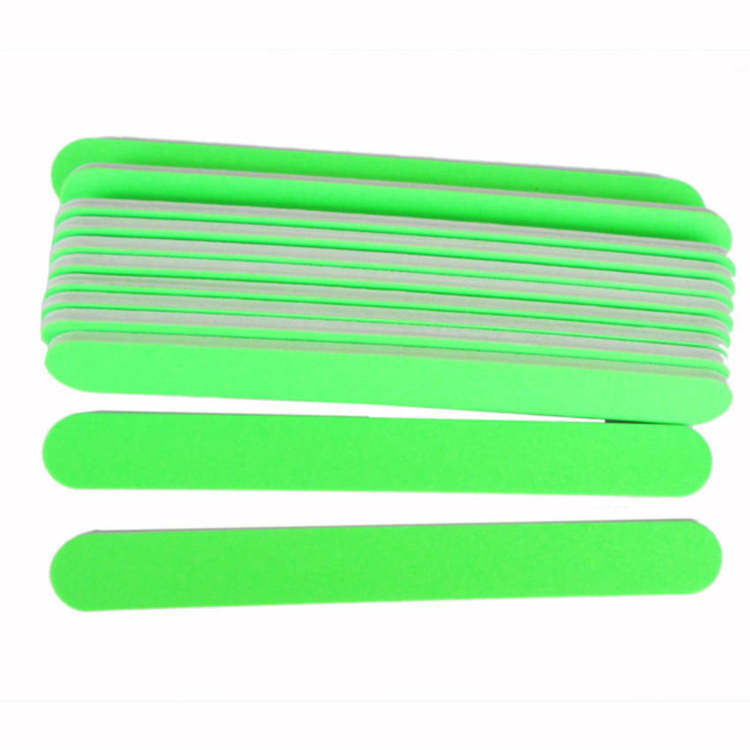 The effective manicure of the baby's nails makes it easier and safer to trim the baby's nails. 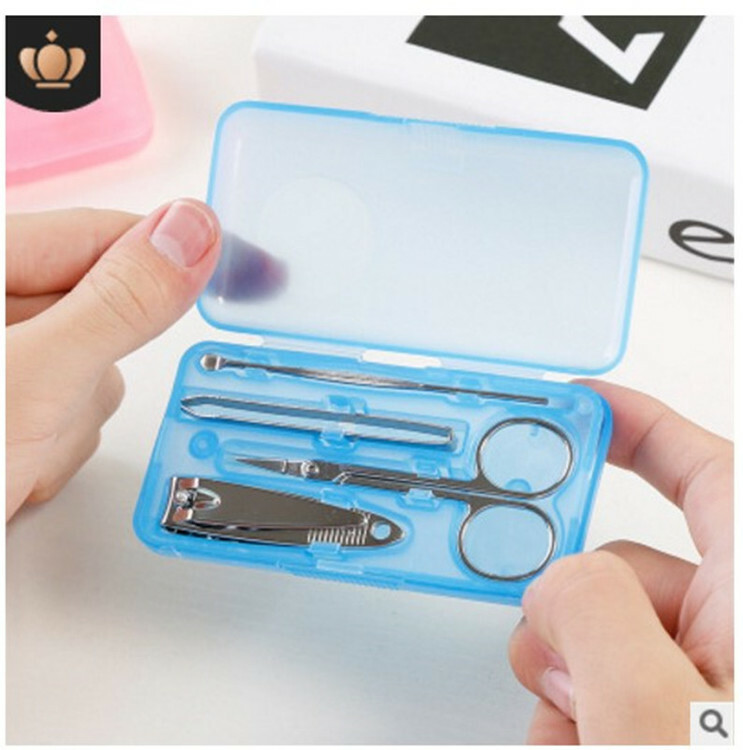 Keep the baby quiet to keep your fingers from getting hurt using nail scissors. Suitable for adults and infants. For hospitals, sanatoriums, advanced care centers, etc.  to provide a very good publicity products! 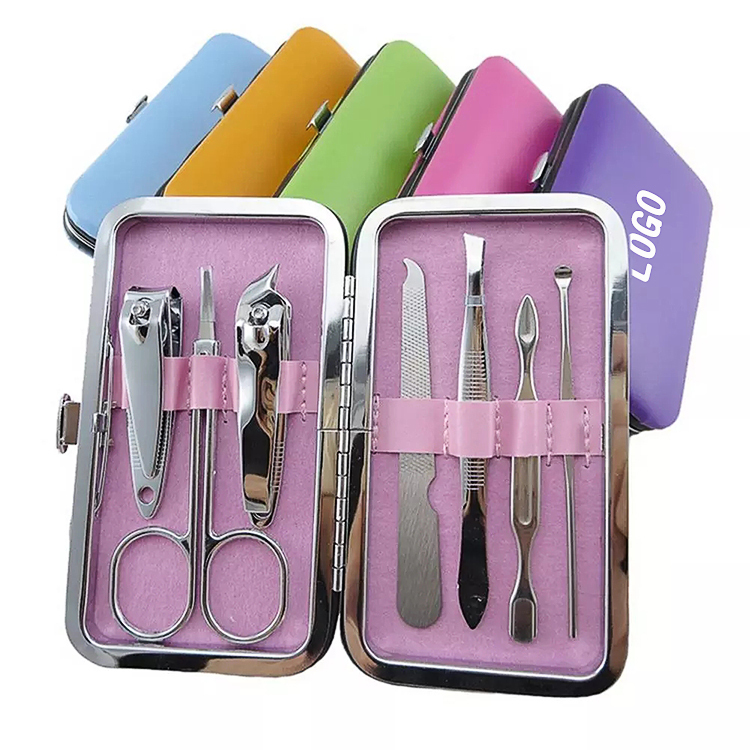 This nail cutter set is made of stainless steel so it is not easy to be broken!Because its shape is small so it is very convenient to take with.It has attractted a large number of potential buyers!Hope you will like it ,too!Your logo is welcome! 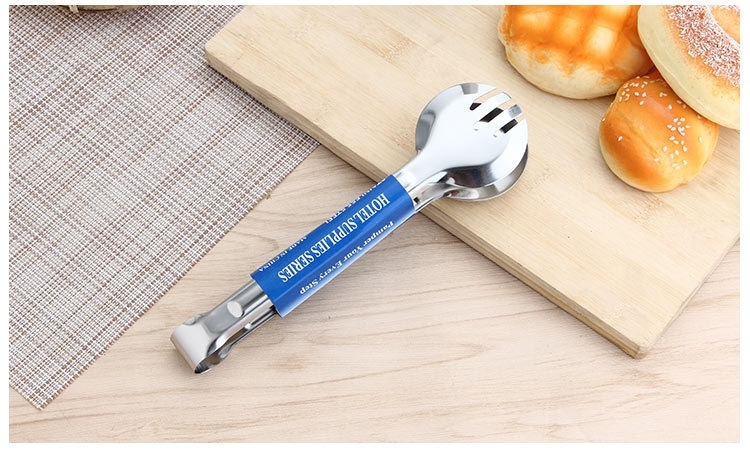 Food clip is made of 304 stainless steel and 0.8 thickness. 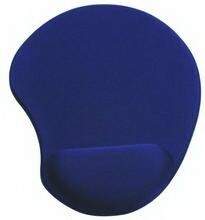 Semicircle shape and circle shape can be chose. It has strong corrosion resistance, environmental protection, and it is not easy to deform or wear. 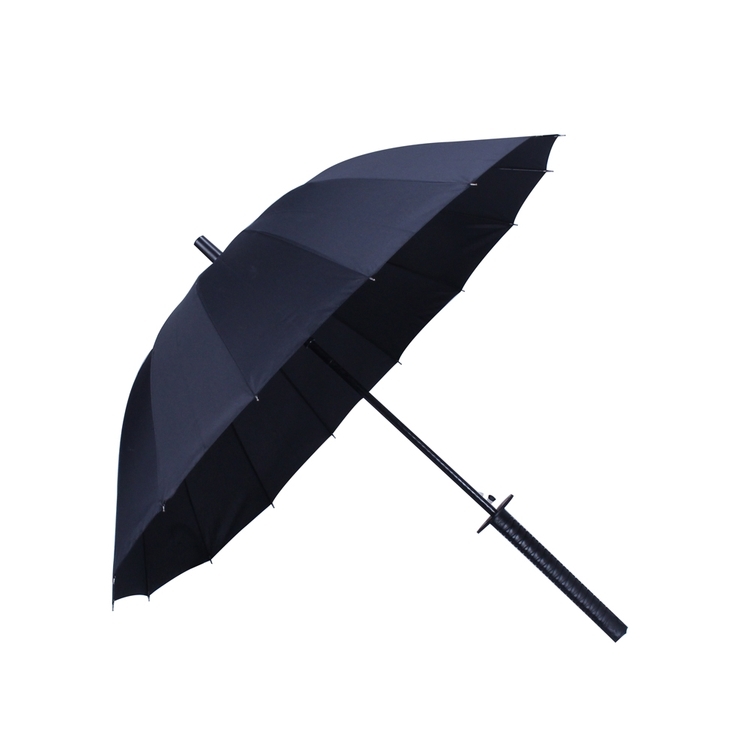 This umbrella is made of 190T pongee, steel frame, fiber ribs and stick with plastic handle.A press of a button make it easy to open.The creative handle makes you unique in the crowd.Large canopy arc provides 46 inches of rain protection.16 ribs can perfectly keep you safe.Having your logo on it and make these practical innovations your next promotional gig.Your logo is warmly welcomed. It is made of stainless steel material. 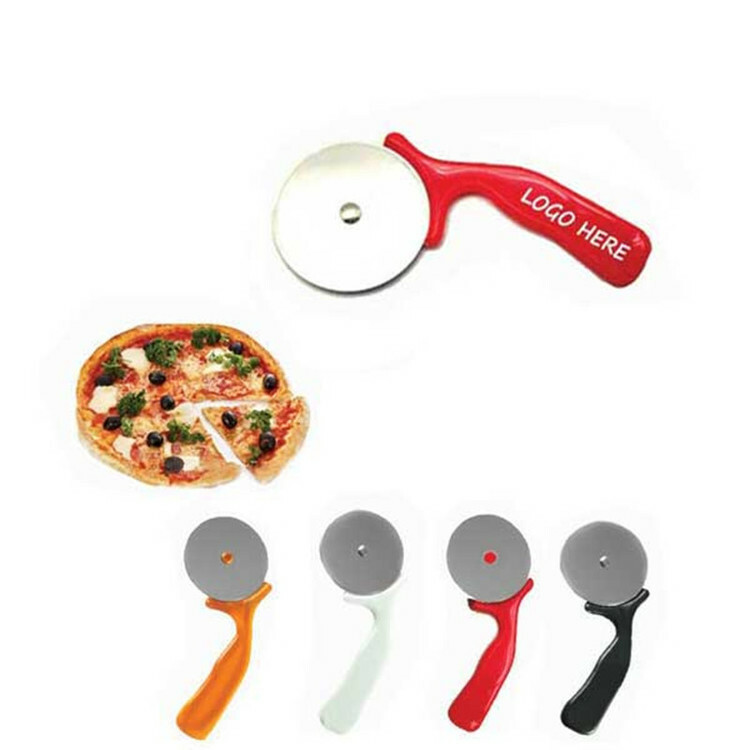 It comes with a protective plastic sleeve over the cutter. 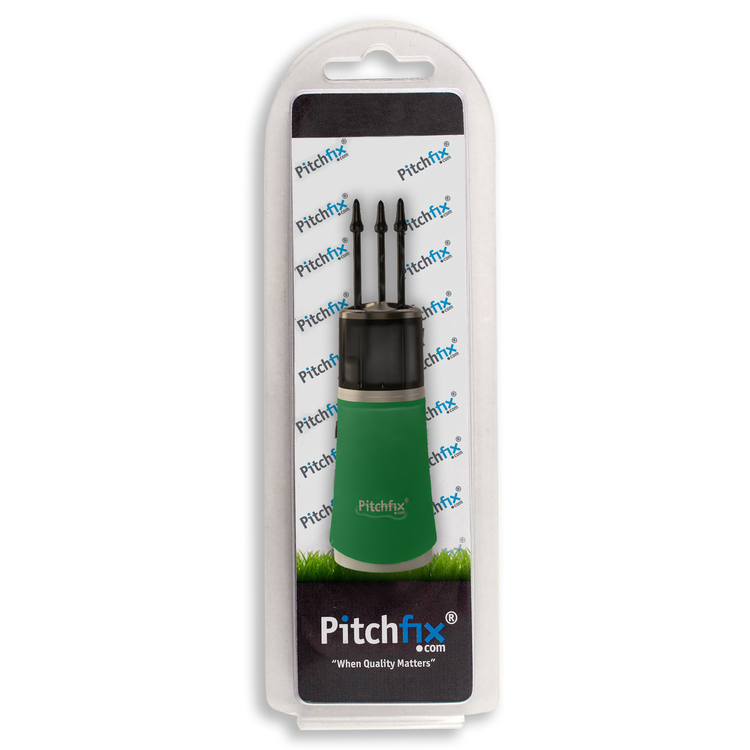 Perfect promotional product to put your message in the home. Custom logo could be imprinted. 6 3/4" Lx 2 3/4"W x 3/8"H.
Customer Friendly Flyer: Download Imprint Area: 1-1/2" x 1" (Both Sides) Standard Packaging: White box Carton Dimension: Pieces = 30pcs Weight = 31lbs Size = 18-1/2" x 12" x 10-5/8"
These nail clipper tools are all made with 100% stainless steel, with golden plated, which make the set great looking and a premium gift. The set is strong and built to last. Logo printing is available with all colors. 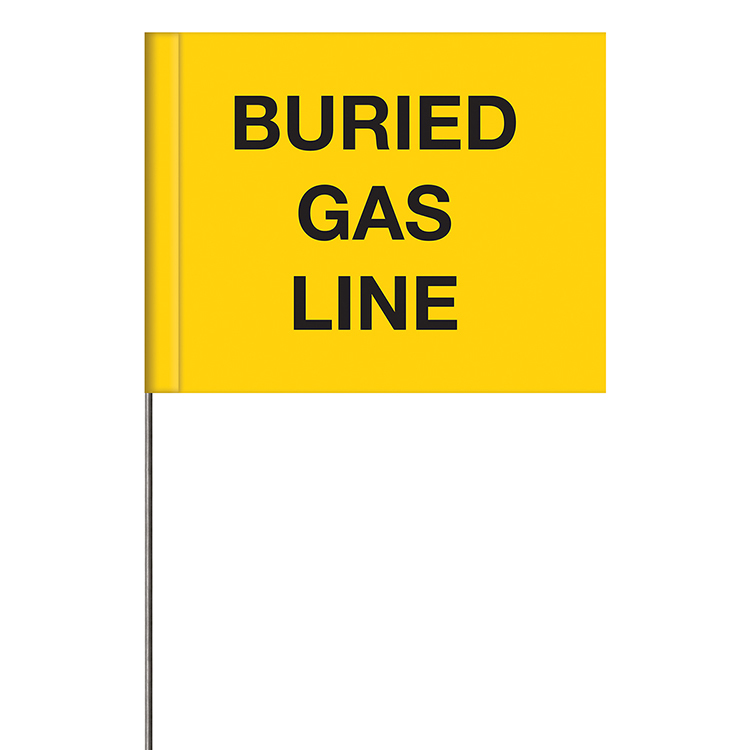 This high-quality marking flag is made of 4 mil. vinyl attached to a 21" wire staff. Printed on one side only. They are great for farming, surveying, public works, landscaping and so much more! Sold 1,000 per case. 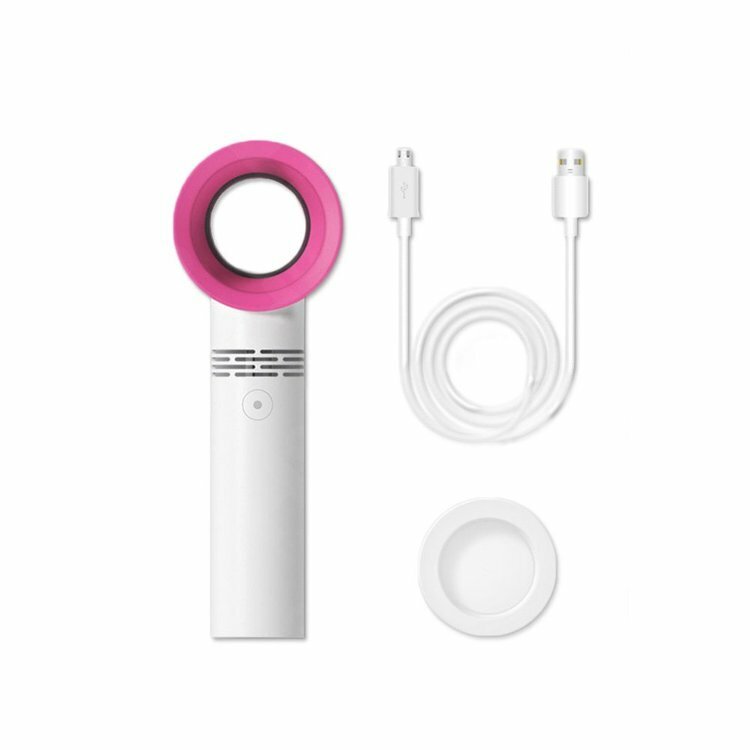 This USB Powered Wireless Mini Portable Bladeless Fan will be a great gift for outdoor activities and traveling. The lightweight portable design makes it convenient to carry anywhere and anytime. 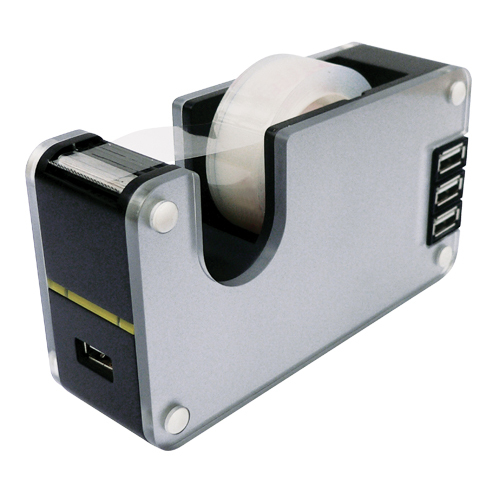 This device is USB powered, works with USB charger, laptop, computer and power bank. Fan with three speed level – low, medium, and high. 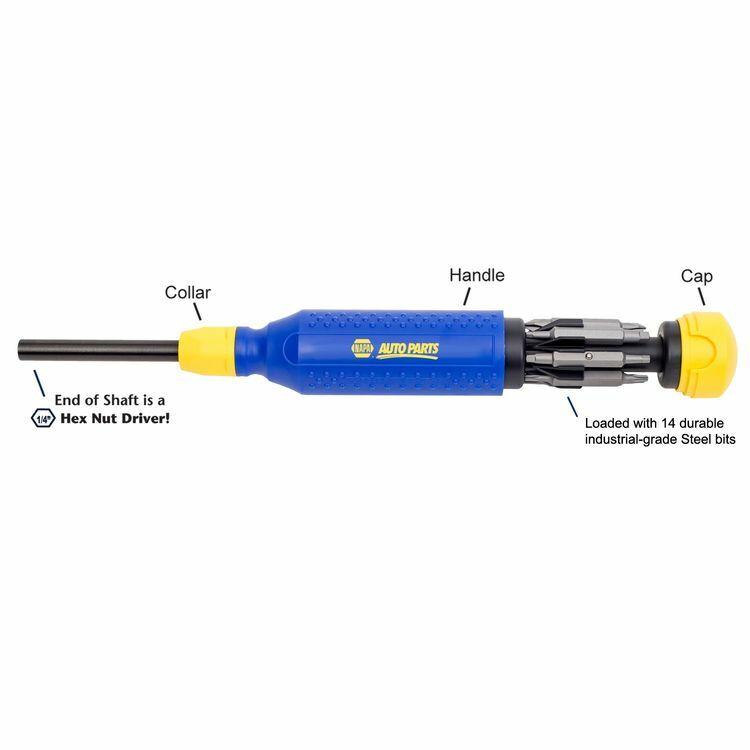 Self-defense spike multifunction tool is made of stainless steel material, peripheral whole stamping twice, drill grinding polishing - stone wash. The mouse map is made of rubber and cloth. It is a good promotion gift. You can choose your favorite color. Imprinted logo and brand are available.